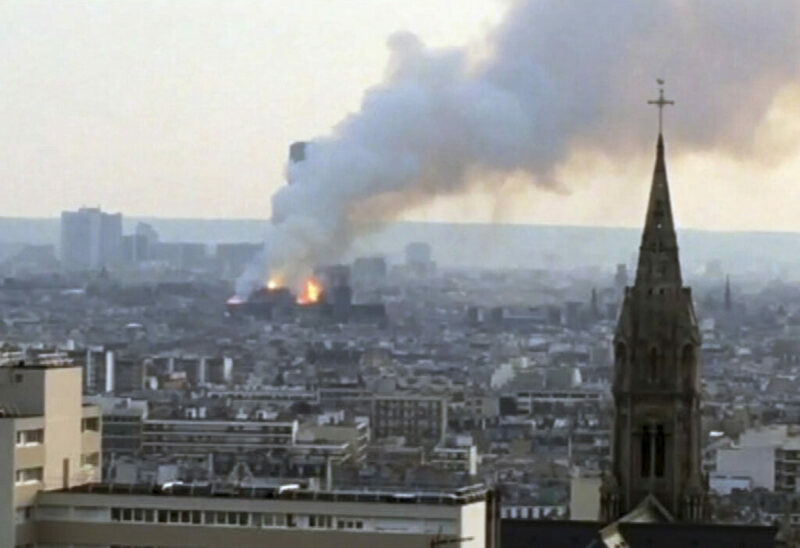 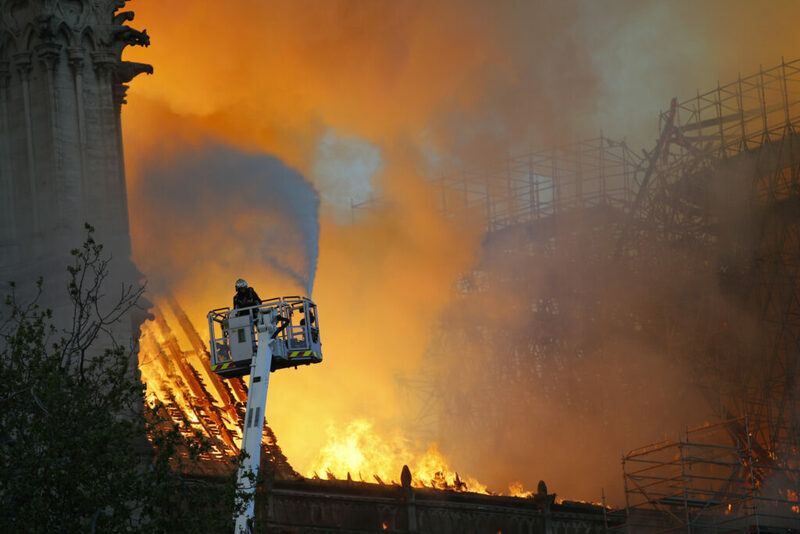 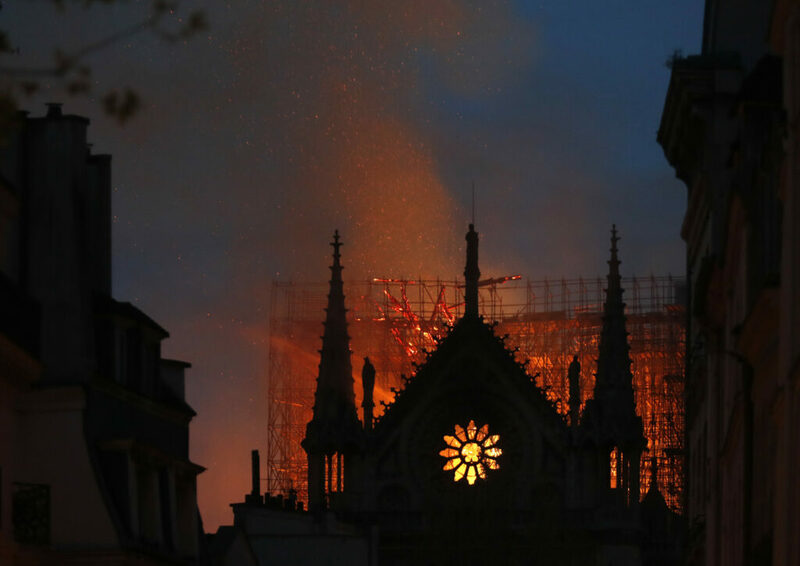 Arson and terrorism are ruled out as possible causes of the fire in the 12th-century church, a Paris landmark that was in the midst of a $6.8 million renovation project. 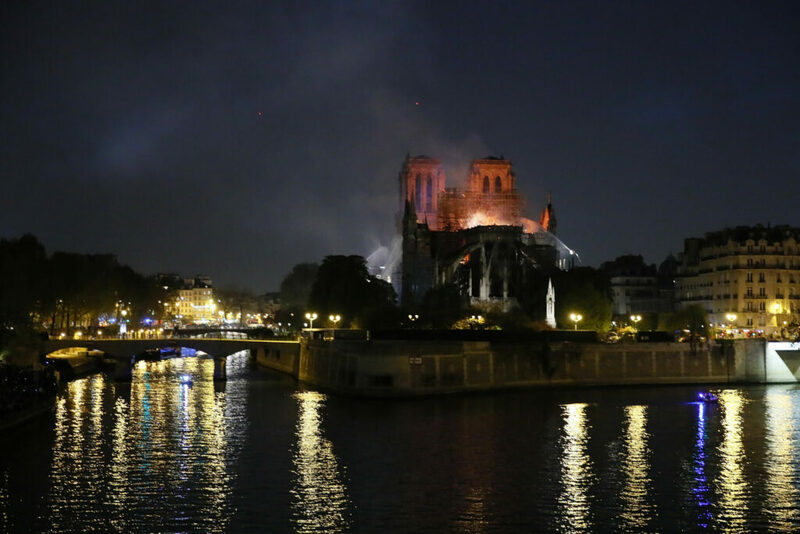 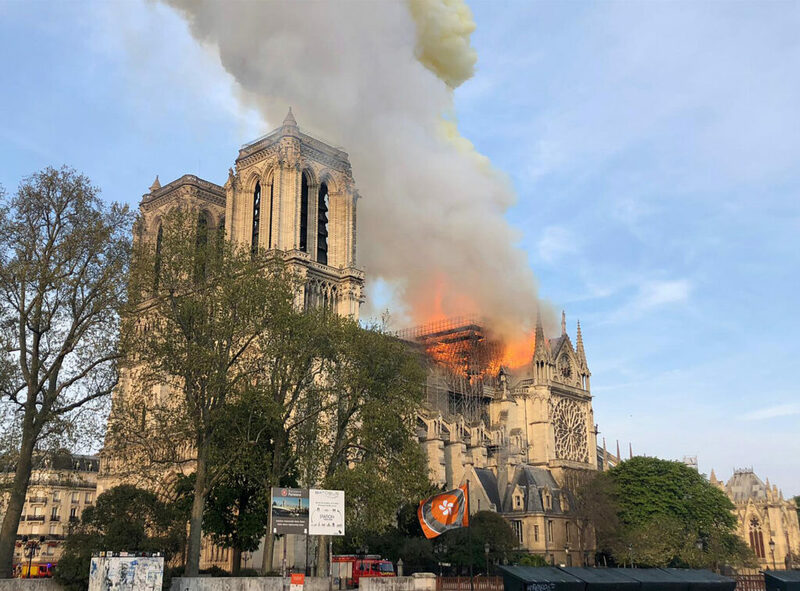 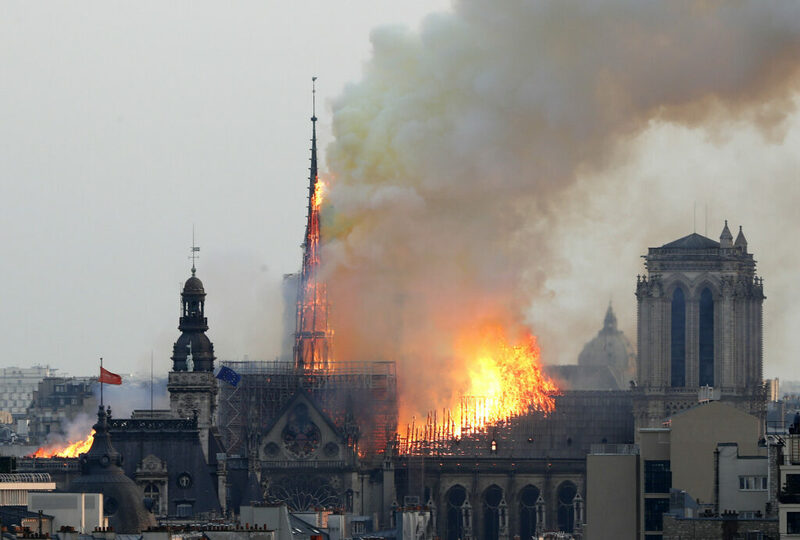 The Paris prosecutor’s office said it was treating the fire as an accident, ruling out arson and possible terror-related motives, at least for now. 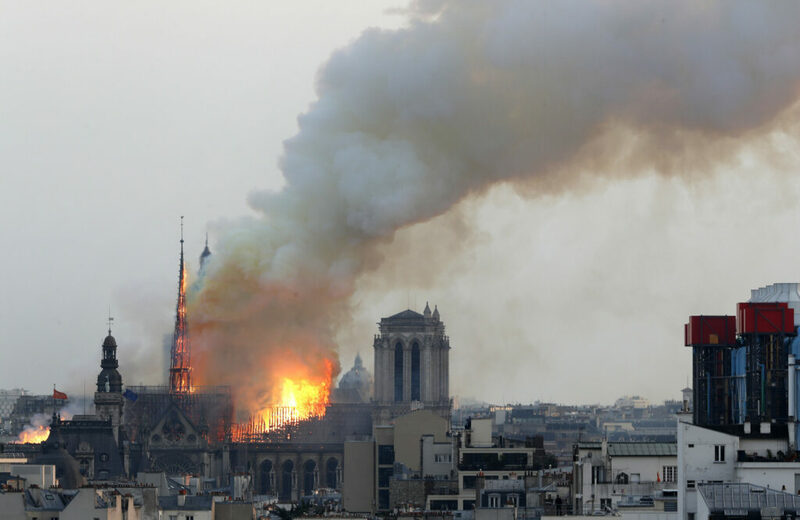 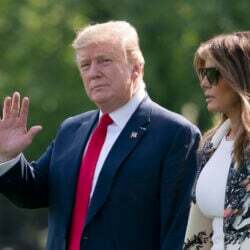 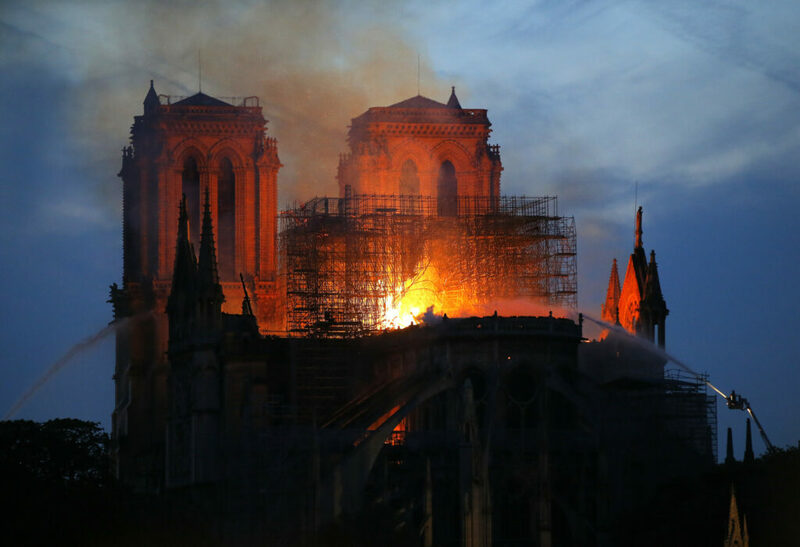 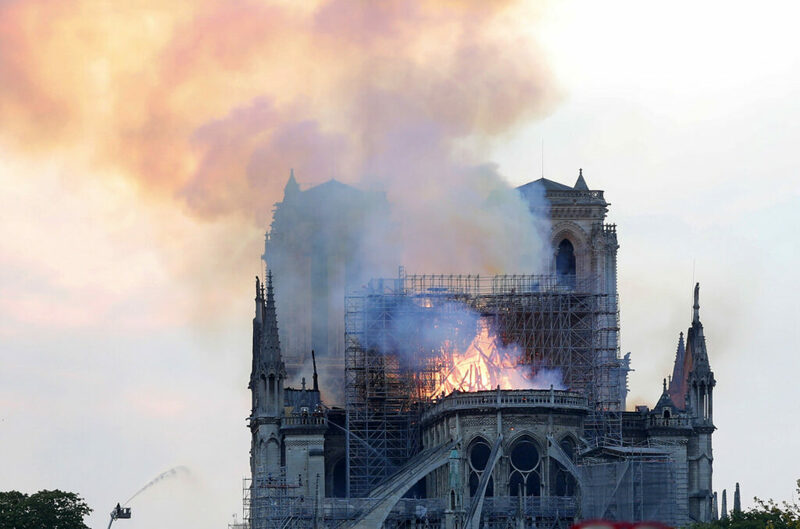 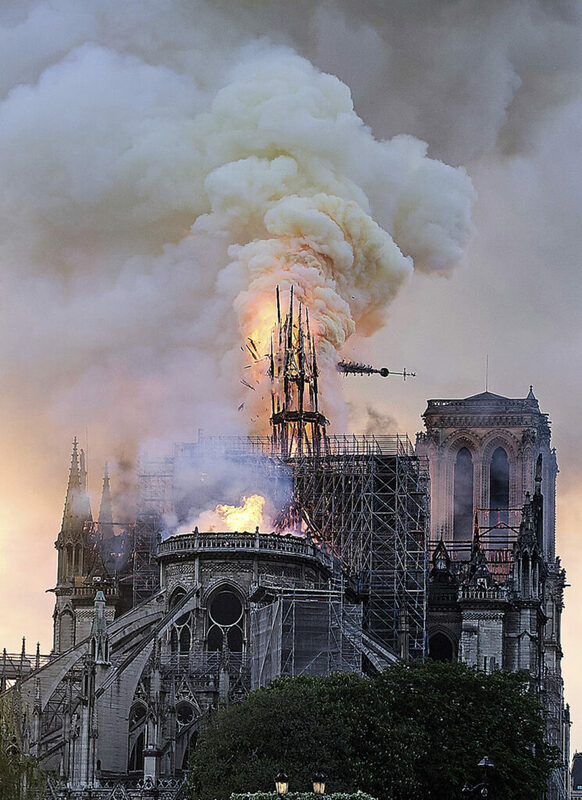 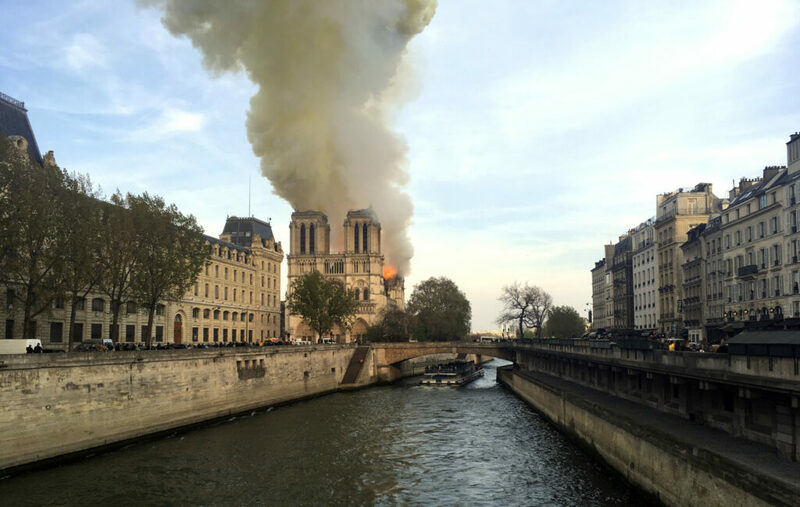 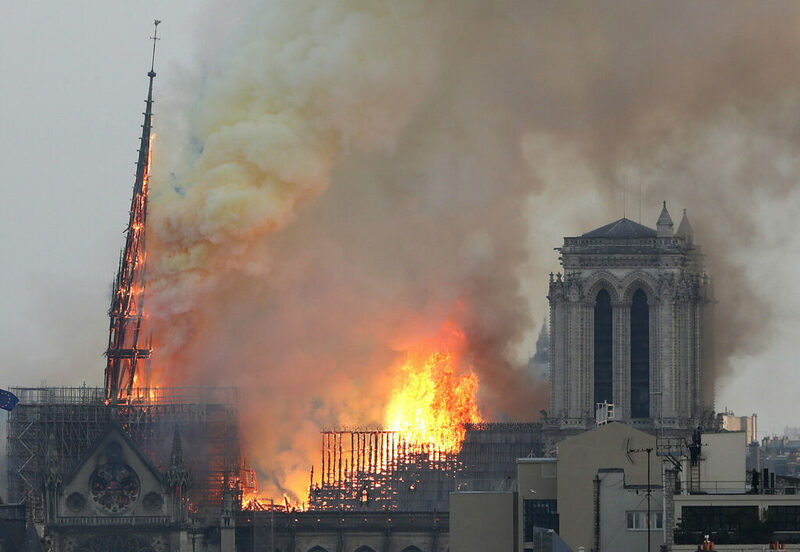 French media quoted the Paris fire brigade as saying the fire was “potentially linked” to a $6.8 million renovation project on the spire and its 500 tons of wood and 250 tons of lead.